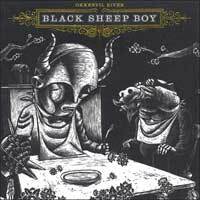 This is the definitive double-album set which brings together Okkervil River’s groundbreaking Black Sheep Boy project in its entirety—including the original album, the 7-song Black Sheep Boy Appendix EP, and the song “The Next Four Months” (originally released on the “For Real” CD single). (The CD version of this definitive set also includes the “For Real” video as well as a new video of a magical alternate slower take of “No Key, No Plan”.) Enjoy this panoramic perspective of a modern masterpiece and one of the most critically acclaimed albums of the new millennium. Black Sheep Boy is a love story and adult fable carved in lacerating rock and roll, desolate late-night country weepers, and a few shining moments of sheer, shameless pop. Along the way, the compositions of Will Sheff evoke the mature songcraft of Leonard Cohen’s New Skin for the Old Ceremony, the sophistication of ScottWalker’s Scott 4, the shambling slowmotion bravado of Neil Young’s On the Beach, and the raw nerves and trick effects of Big Star’s Third/Sister Lovers. 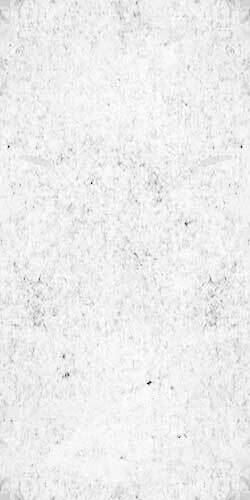 The Appendix is not just a companion piece to Black Sheep Boy; it’s also a condensed, alternate vision of that record’s imagery and themes, with the ultimate intent to exhaust and destroy both. This ambitious mini-album rounds up and reworks the band’s favorite unfinished songs (tracked for the full-length) and then punctuates and bookends them in brand-new compositions.